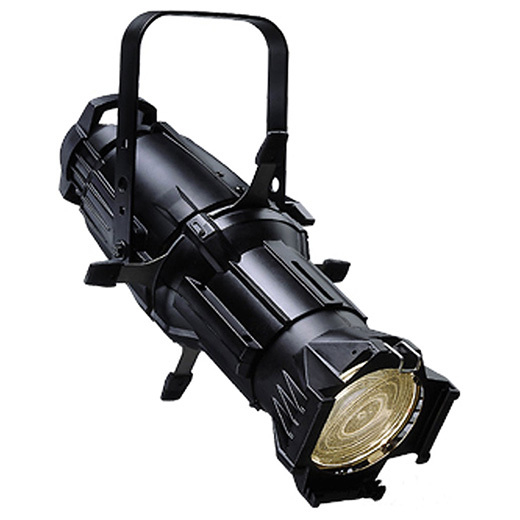 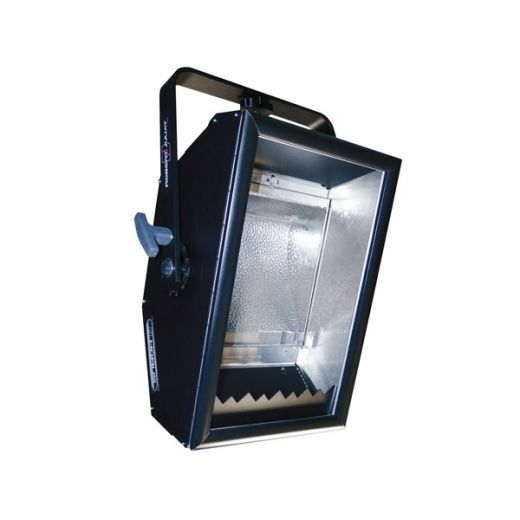 With its unique modular system of interchangeable lamp bases and its purpose built gel cassette, the Robert Juliat Cin'k is a 5K Fresnel designed specifically for theatres, but with a flexibility to suit any venue or purpose. 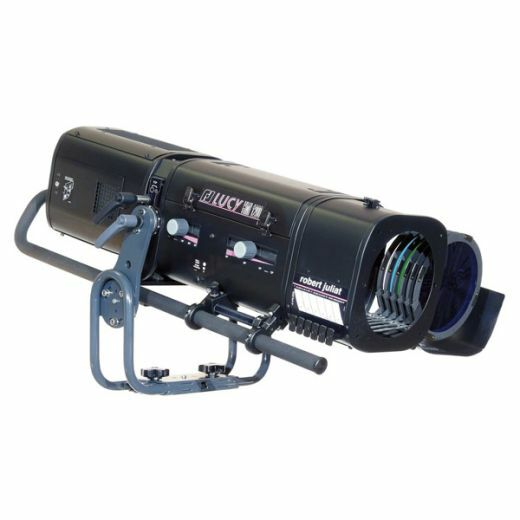 Its 250mm lens gives an output which exceeds that of comparable 300mm fixtures, and its theatre-inspired front cassette has no light spill to distract audiences or performers, or detract from beautifully crafted lighting designs. 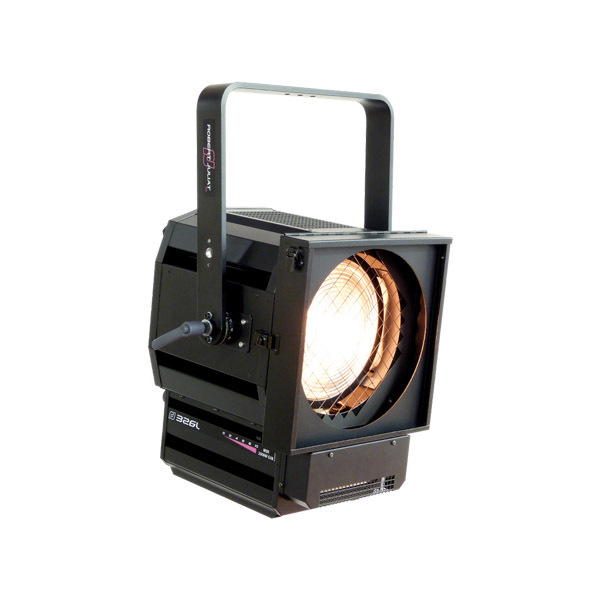 Cin’k is ideal for theatres and opera houses, in large venues and for rental houses.